Get the best of both worlds with a bathtub shower combo from the bathroom remodeling experts at Luxury Bath of Tampa Bay. Whether you're looking for a classic bathtub with shower head or an incredibly modern shower enclosure design with accompanying bathtub, we can create the custom solution to fit your needs and preferences. Because we are licensed plumbers, we can take care of all aspects of your bath shower combo—inside and out. We use only the finest materials in the industry such as non-porous acrylic that is treated with an EPA-registered antimicrobial. This means our products help you in the fight against mold, bacteria, and mildew in the bathroom while looking stylish and lasting a lifetime. A bathtub shower combo can completely transform how you are able to use your bathroom. As comprehensive remodeling experts we take it upon ourselves to be your one-stop solution for remodeling needs. 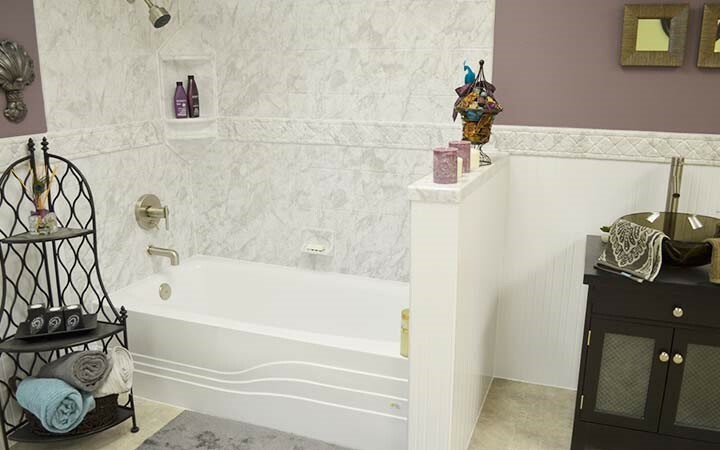 This is why whether you're in need of a new tub shower combo with matching surround or cabinets and vanities to add storage, we have the capabilities and resources to meet your needs. 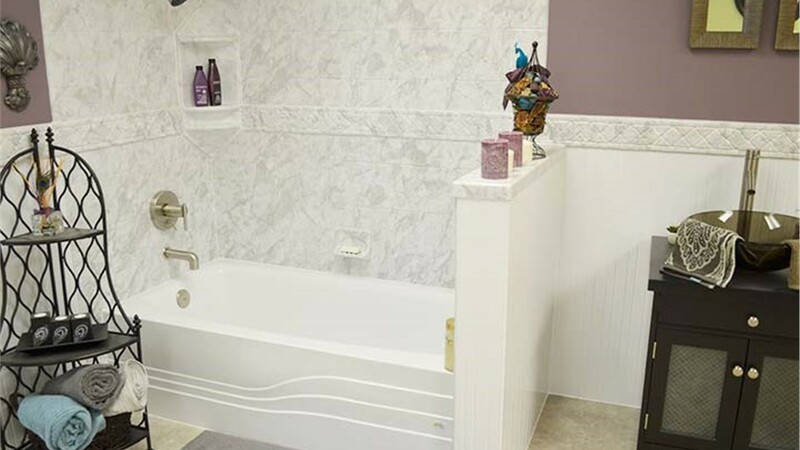 If you're ready to get started on your remodel, contact Luxury Bath of Tampa Bay today. Call us or fill out our online form to schedule your free design consultation and get your free, in-home estimate.